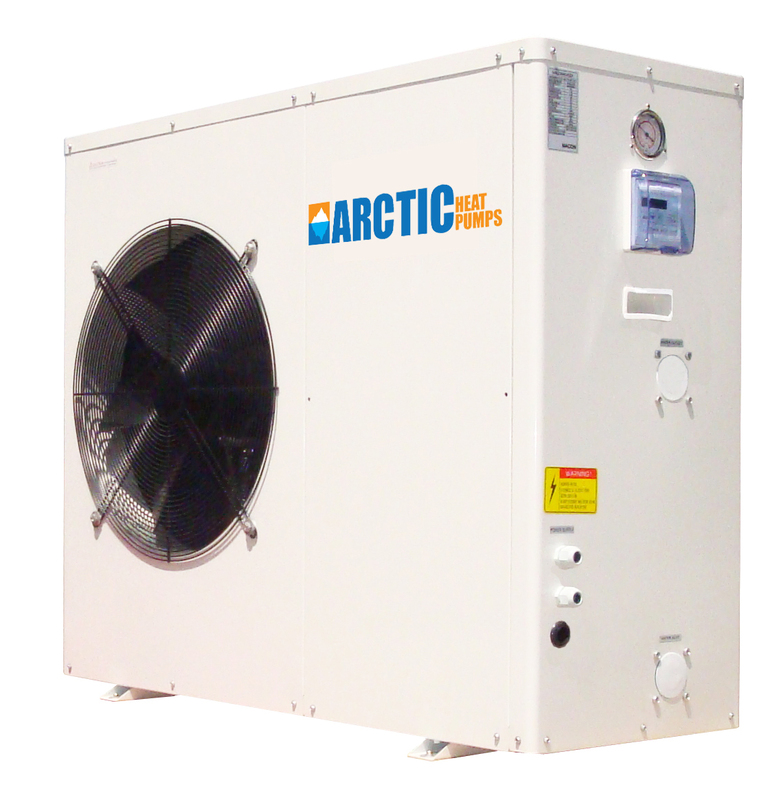 Arctic SPA-15 Heat Pumps works down to 20 F (-7C). 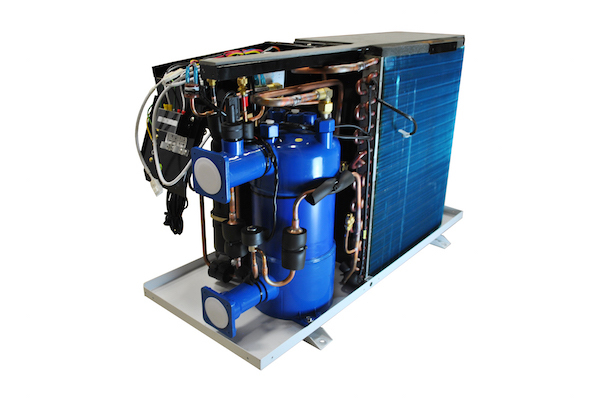 This air to water heat source is the most efficient cold weather heat pump on the market. Heats and cools with over 80% savings of traditional heating equipment. This unit is cable of producing up to 19 Kw or 64,500 BTU of heat energy. 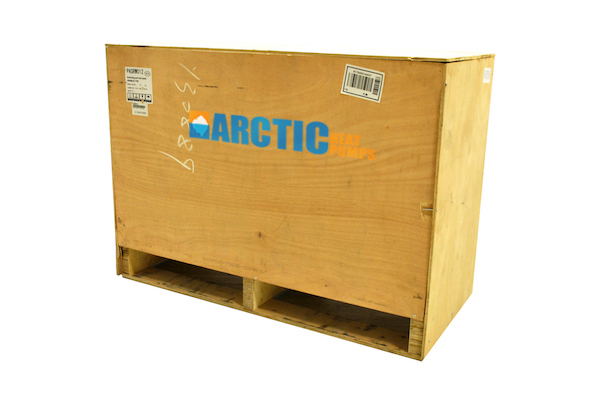 No other pool or spa heat pump on the market will outperform the Arctic SPA-15 in colder weather. This allows you to open your pool earlier and close it later. 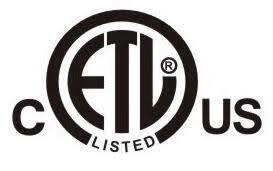 It is also ideal for energy saving for spas and hot tubs. Working up to 104 F even in 20 F conditions! 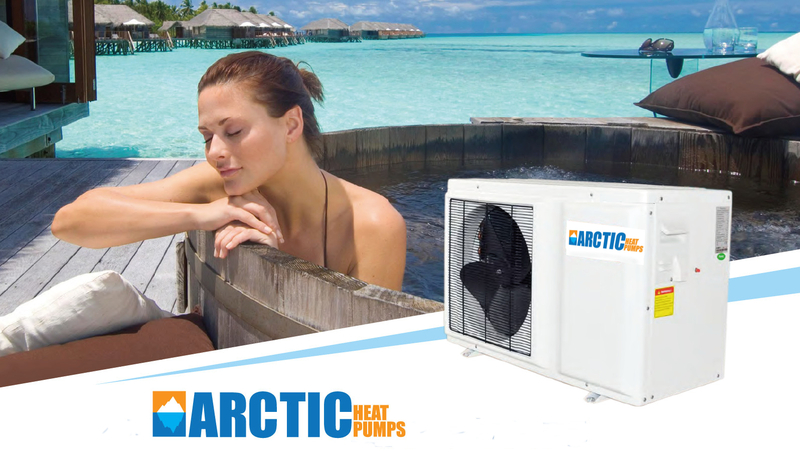 The Arctic SPA-10 is great heat pump for any hot tub or Spa.